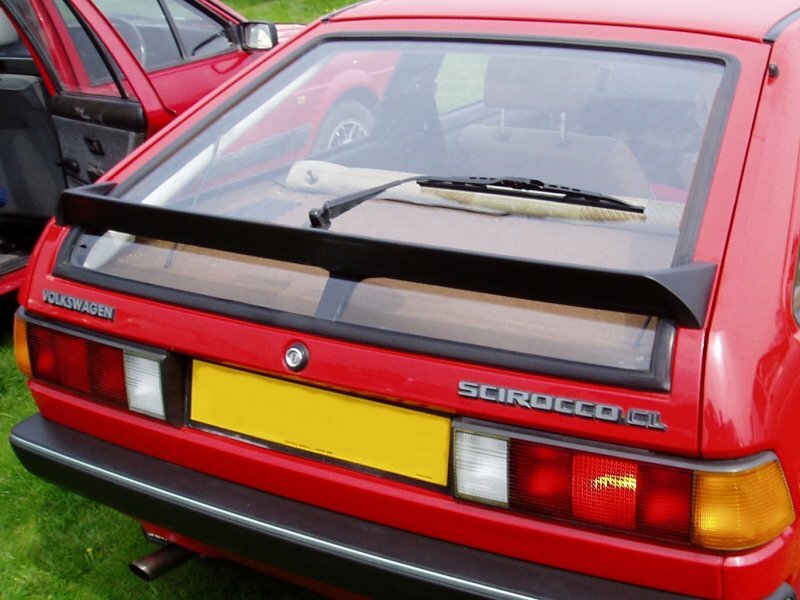 The Scirocco CL was the entry level model of the Mk2 range upon its introduction. It was of course a non-bodykit model with the small tailgate spoiler. There was no black covering on the B-pillar nor a model designation badge. 13″ steel wheels were standard. The first CL came without side moldings but later models had the same moldings as the GL and GTL. The exterior mirrors did not have the internal adjusters and all windows used un-tinted glass. CL engine options for mainland Europe were the 1.3 (60bhp), 1.5 (70bhp) and 1.6 (85bhp). For the UK the CL had the 1.5 from ’81>’83 and then the 1.6 until it was replaced by the GT in ’85. The CL had a 4 speed gearbox apart from the 1.6 which had a 4+E that was combined with a consumption indicator on the dash. The CL had single headlights with blanking grills replacing the inner lamps. 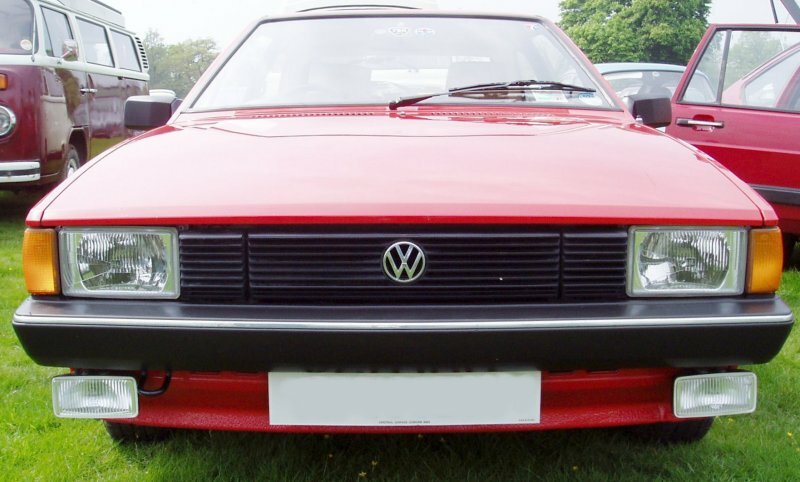 Like all early Mk2s, it had a single wiper. 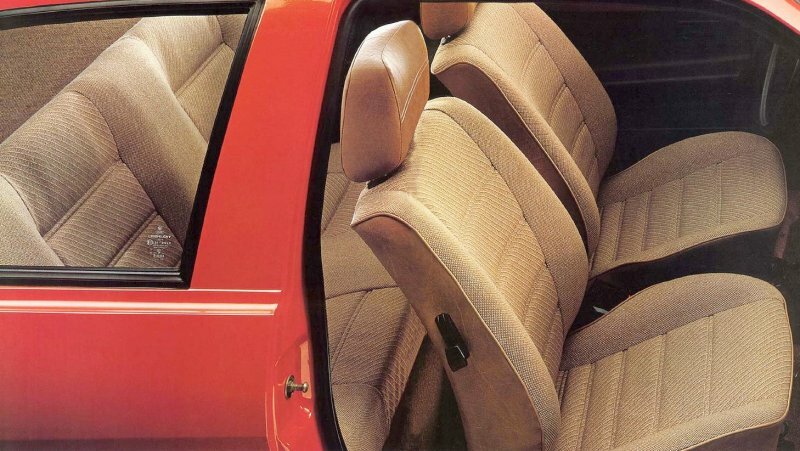 The ’83 CL had dual wipers. The CL had the small rear spoiler with no black trim around the tailgate glass. The CL had ‘comfort’ seats covered with diagonal stripe cloth. This colour is gazelle. A later twin wiper CL with non-standard BBS alloy wheels.